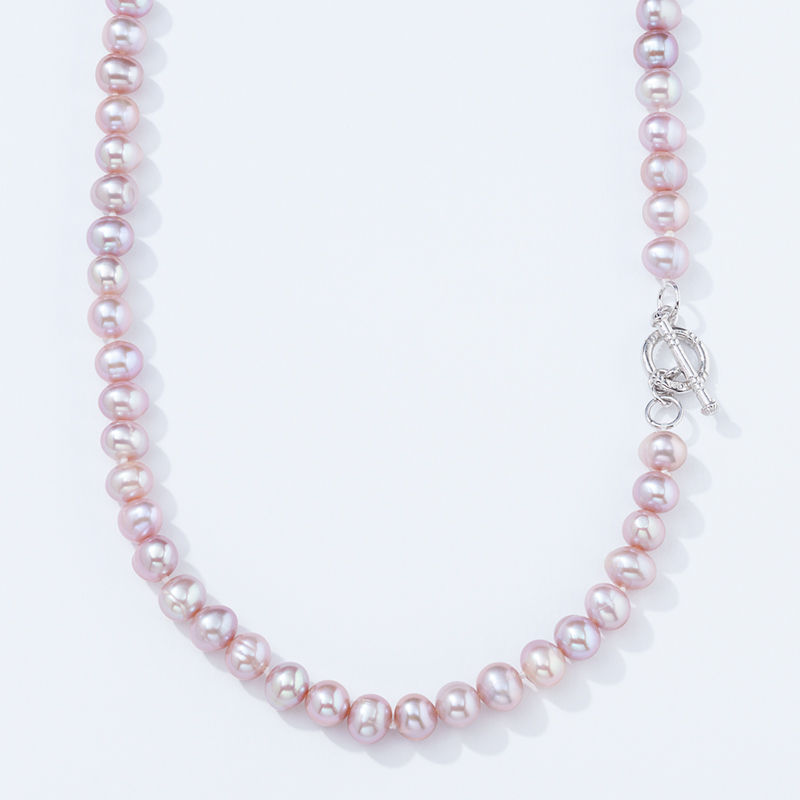 With a qualifying party*, receive a FREE oyster opening, and your choice of one of our FREE Host Exclusives as the setting for your pearl. For every qualified* party booked from yours. with Sterling toggle - FREE! 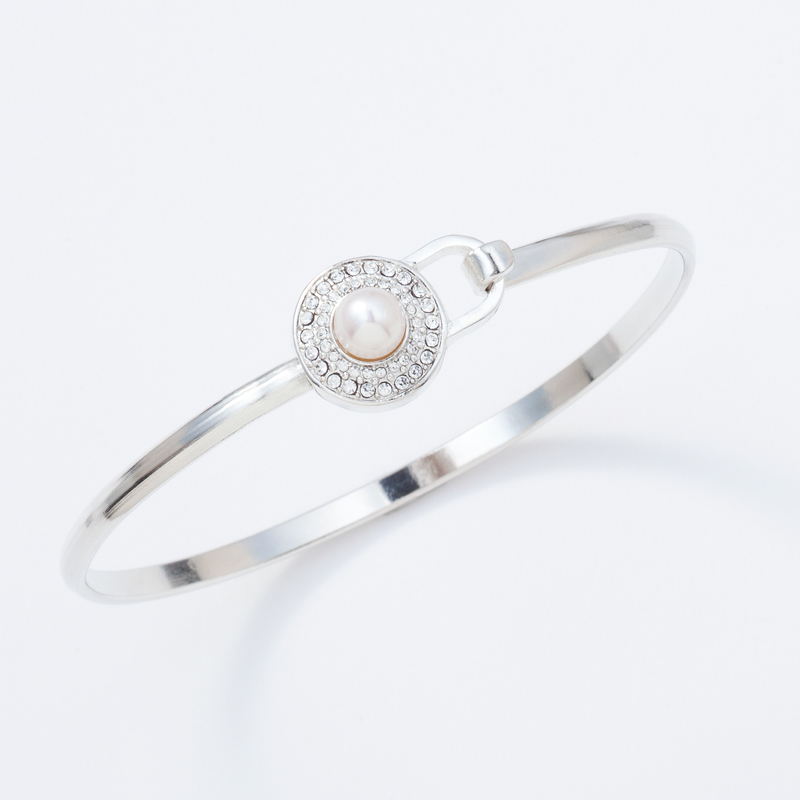 When you have 10 guest orders, you will receive this stunning pearl bangle - FREE! *See our catalog or contact your Consultant for qualifying details.